In this tutorial, we will show you how to use the Dust tool, which will help you eliminate the undesirable elements in your images. 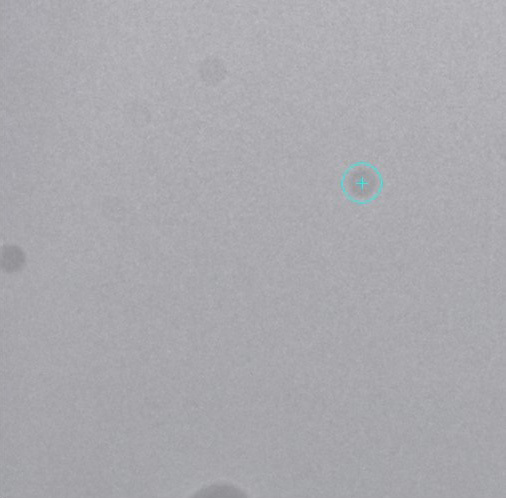 It’s inevitable: your camera will regularly display dust specks on the sensor that you will have to clean (or have cleaned) regularly — sometimes frequently if you change lenses often (unless you do so in a clean room). 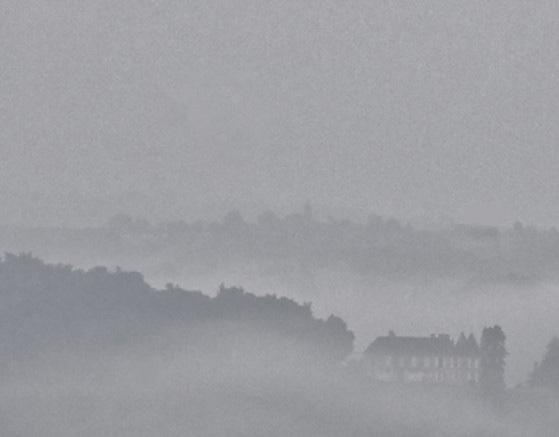 Such dust specks are more visible against a uniform background and when the depth of field is large; landscape photos, particularly those taken at long exposures, are especially affected by this problem. 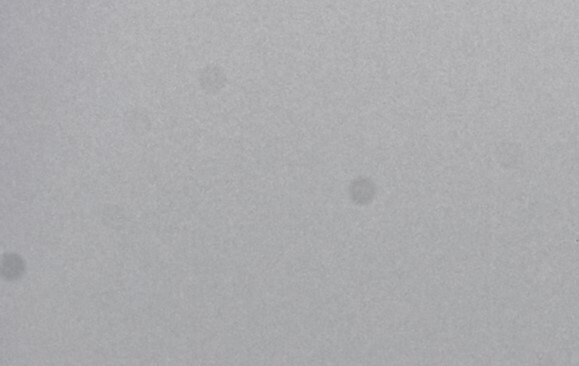 This is precisely why DxO OpticsPro offers you a Dust tool with which you can very easily remove these kinds of spots. You will find the Dust tool in the Details palette as well as in the toolbar located above the main window. icon to activate the tool; its options will appear under the photo. The Dust pen width can be changed using the dedicated slider and depends on the size of the dust specks you want to eliminate. Check or uncheck the Show masks box to see (or not) the different places where you have made your corrects (you can also occasionally press the CTRL key to see the masks instead of having them displayed all the time). The Reset button cancels the corrections that you’ve applied, while Close validates the changes and closes the tool. 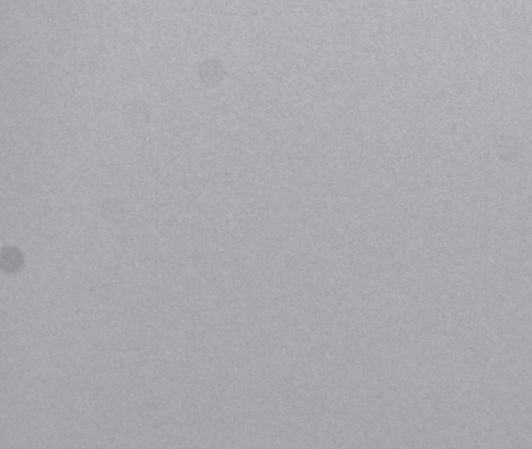 To eliminate dust specks, we strongly advise you to work at a 100% zoom level (to do this, simply double-click on the image). Keep the navigation pane open during your corrections so that you can easily move around in the image. You can also at any time press on the Space bar to deactivate the tool and return to the Hand tool to navigate without having to close the Dust tool. Let’s look at the specks near the upper left edge in our previous example. Set the brush size so that it is slightly larger than the spot you want to correct. Click on the spot to eliminate it. Repeat the operation as many times as needed. 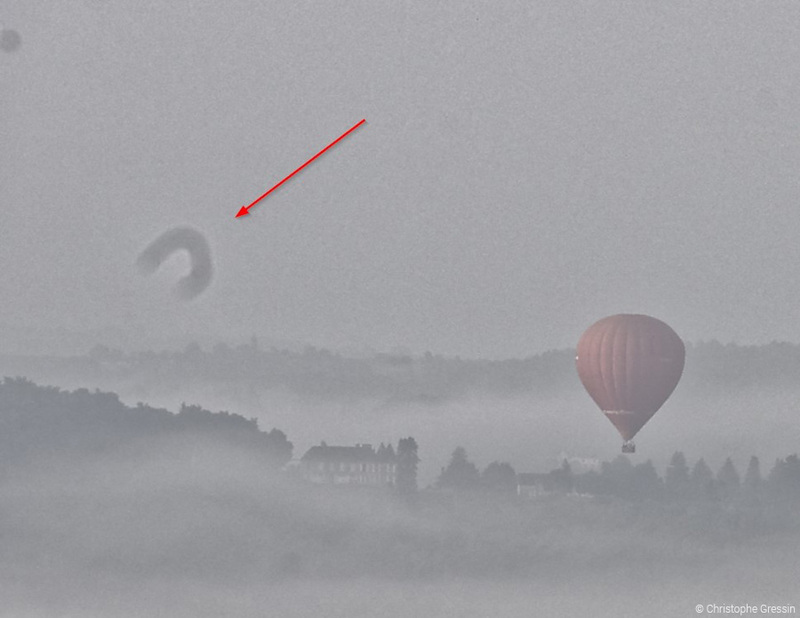 Our example photo shows a dust speck that is larger than usual and is shaped like an arc. 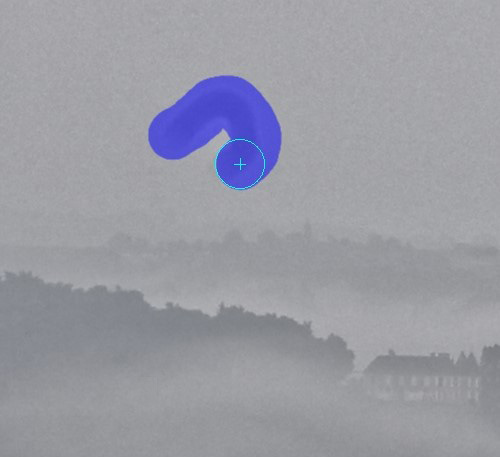 To eliminate this type of dust speck, use the Dust tool like a paintbrush: after setting the size as discussed previously, click on one end of the speck, and while holding down the mouse button, “paint away” the dust. Release the mouse button to apply the correction. 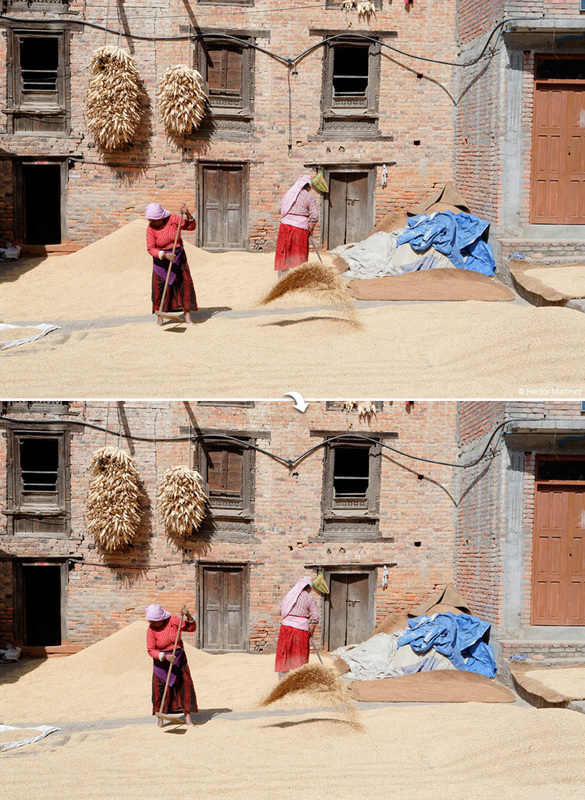 Although it is not its principal function, the Dust tool can be helpful up to a certain point for eliminating certain undesirable elements in a photo. These elements cannot be too large and they have to be located on a background that makes recomposition possible — that is, unified and regular, or at least in a place where an irregularity will not distract. 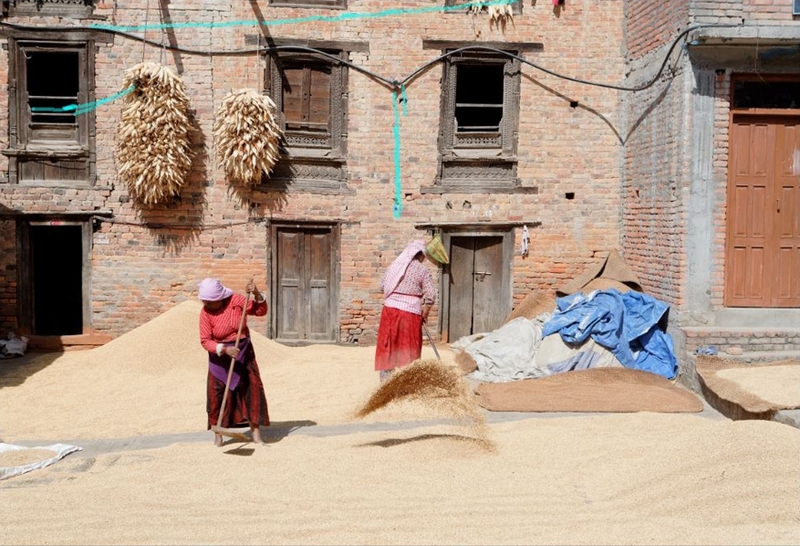 Even though dust specks tend to be more noticeable on landscape photos, human models can have blemishes on their skin, traces of makeup, or disheveled hair that detract from the overall portrait. A before and after view of the portrait below, showing these kinds of corrections. As landscape photographers know perfectly well, high-tension wires and traffic lights are nuisances that we cannot always avoid. 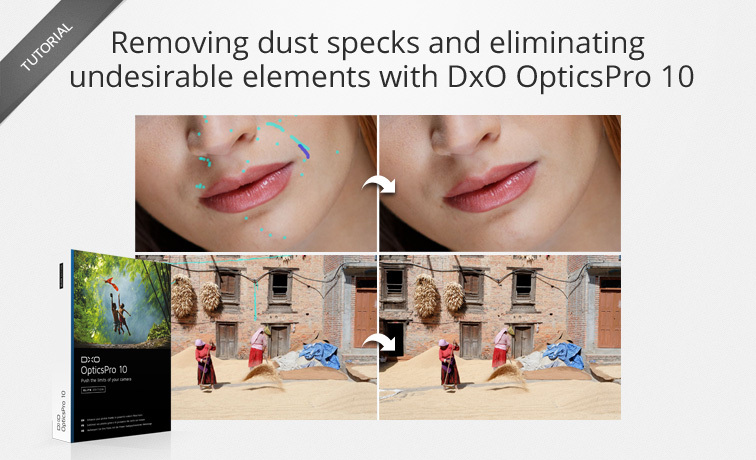 DxO OpticsPro’s Dust tool can be useful in these cases, at least to a certain extent. The photo below include an element that clashes with the landscape — the sign in the upper right. In the following photo, you can easily make the high-tension wire disappear: set the width of the paintbrush and paint over the wire once or several times. You’ve shot photos all day long and now you need to eliminate the dust specks on lots of photos? Creating a preset is the method you need to make your workload easier. 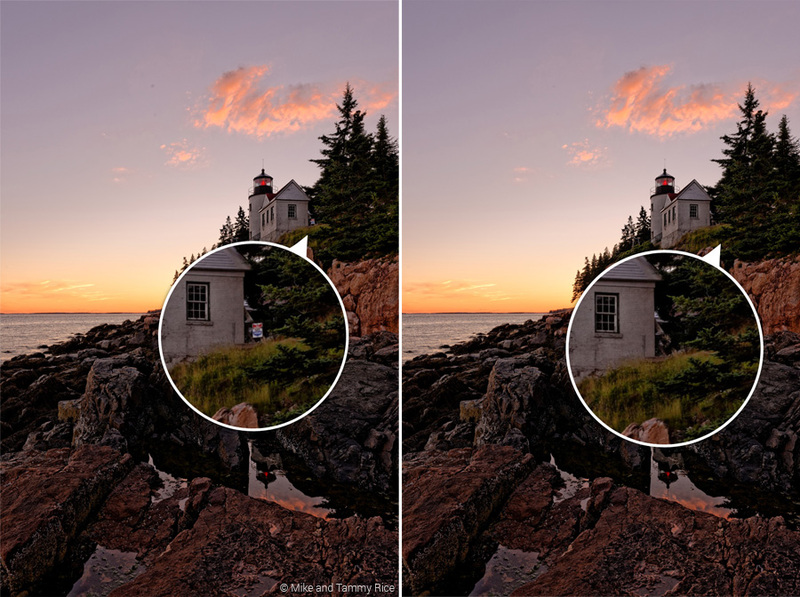 When you open your first photo, the DxO Standard preset is applied by default. 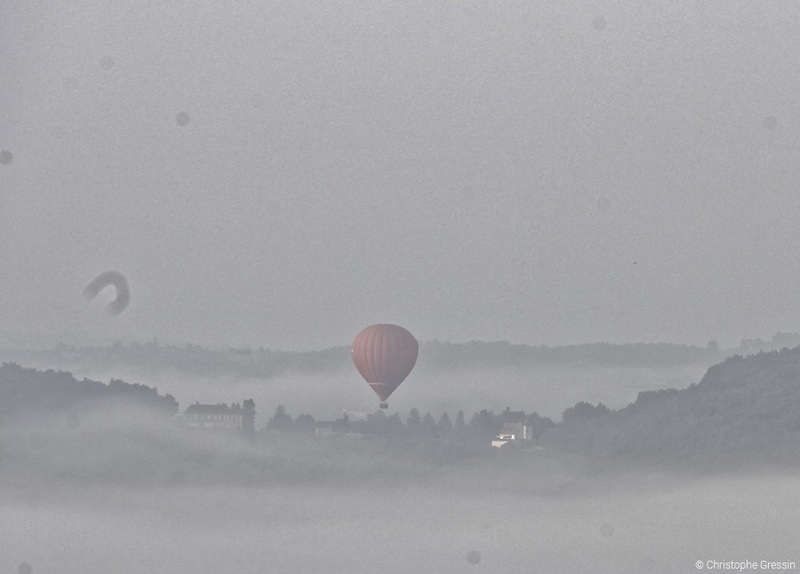 Then start by eliminating the dust specks in this image. Once done, save the new preset via the context menu. This preset will use all of the corrections of the default preset as well as for the dust correction, which means you can apply it to all of the photos in your series. 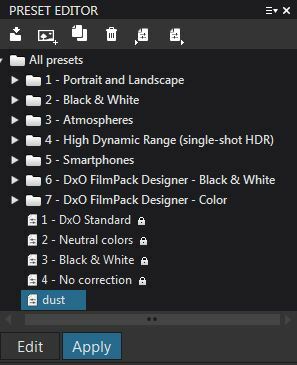 Reserve the creation of presets for simple dust elimination. For photos with undesirable elements, we recommend that you correct your photos on a case-by-case basis. When you create a full preset, all of the active corrections are saved. The inconvenience here is that if you want to apply a specific preset, especially if it is different from one photo to another, it will cancel out the dust correction. To work around this problem, you can create a partial preset to specifically apply a dust correction — and only a dust correction. Start by creating a full preset as described above. Then in Presets Editor palette, select it and click on Edit. 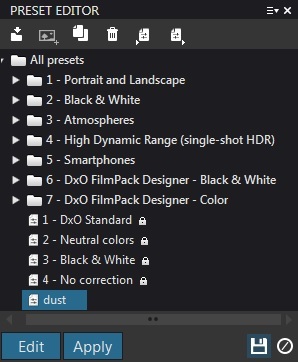 In all of the palettes (including the palettes that have not been expanded in the screenshot below), you will need to systematically uncheck all of the tools except for the Dust tool. Save the preset by clicking on the button that looks like a diskette, then quit the Edit mode by clicking on the Edit button again. You now have a partial preset to correct dust specks that you can apply after you have chosen the preset you want to use to develop your images. For more detailed information about how to use and manage your presets, refer to this dedicated tutorial.